It’s a great pleasure to introduce you the crushing debut album of Galician occult extreme metallers OBSKKVLT. We look forward to share this material with all fans of extreme music worldwide. OBSKKVLT was born in 2014, when founding members Hrodiriks and Athal-Berath decided to blend their experience of more than 20 years dedicated to extreme metal and shape a project of international scope. Their music is based in dark sounds and obscure melodies reminding black and death metal, mixed with the technique of progessive or groove metal, and always from the conceptual and artistic perspective of occultism. In this 5 years from its inception, OBSKKVLT developed their vision and their internal world. 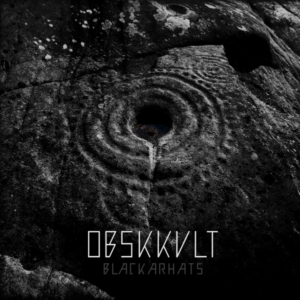 The music, the sound, the art, and OBSKKVLT’s identity is reflected in their first album “Blackarhats”, a promising work in which they counted with the cooperation of the almighty drummer extraordinaire Nicholas Barker (CRADLE OF FILTH, DIMMU BORGIR, BRUJERIA, LOCK UP). His experience and good taste added more dynamics and an organic feel to the technical vibe of the songs resulting on a killer mix of strength, precision, and soul. Regarding his recording collaboration with OBSKKVLT Nicholas Barker stated: “It was a honour for me to be invited to participate in the Obskkvlt album session in the beautiful Galician region of North West Spain. The music of Obskkvlt is some of the most technically challenging I’ve ever had to play and I’m very happy I got to put my own stamp on such an brilliant record as well as jam with some of the best musicians in Spain on this project.This album is a must for all the fans of technical and catchy extreme metal around the world. Truly impressive material indeed.” – Nick Barker. 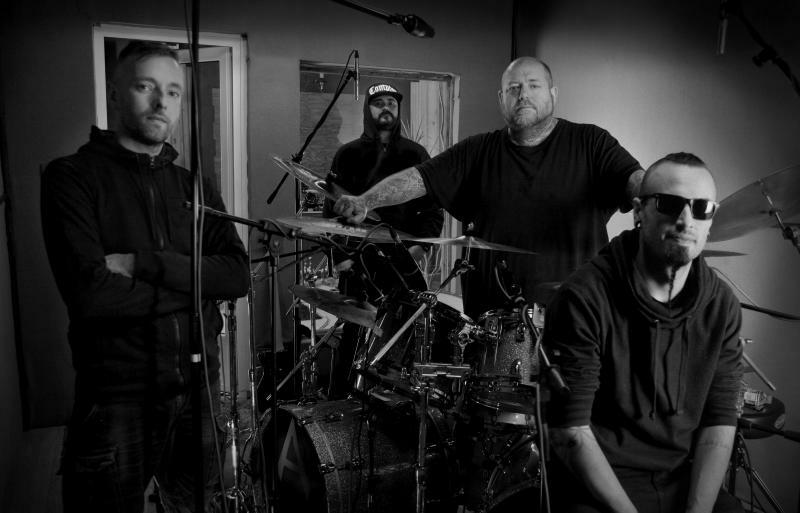 “Blackarhats” was mixed by world-master producer Daniel Bergstrand (MESHUGGAH, BEHEMOTH, DIMMU BORGIR, DECAPITATED) at the renowned DUGOUT studios in Uppsala, Sweeden. The album was mastered by Lawrence Mackrory at OBEY Mastering. On 01.21.2019 OBSKKVLT released their first single “Onomaturge” and its videoclip, starring model and performer Shelly D’Inferno. Since 01.25.2019 “Blackarhats” is already available in all digital stores: Bandcamp, Apple Music, Spotify, Amazon, Google Play Music, Youtube Music and Deezer. At this moment the band keeps unveiling new topics in its social networks, every aspect related to the album, its process of creation, releasing studio reports, lyrics, artwork and merchandising. “Blackarhats” will be released in CD and Vinyl before summer 2019. Currently OBSKKVLT is preparing its concerts as the band will be presented later this year with a great tech and sophisticated show.